Let us care for yours! We will help get the most from your insurance benefits. No insurance? We offer flexible payment plans. Families and children are welcome! Our multiple hygienists can attend to your entire family at the same time. No need to wait! Our efficient teamwork and prompt scheduling allows us to run on time. 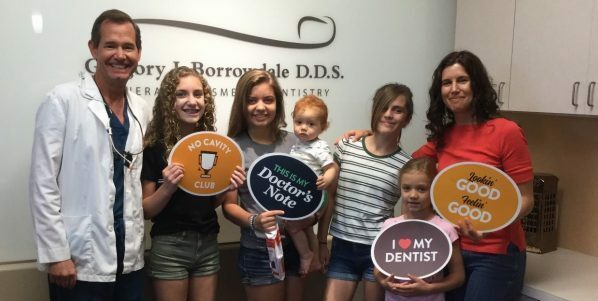 Since 1988, we have been the preferred dental office for many families in Folsom, Orangevale, El Dorado Hills, and the surrounding areas in Sacramento County, California. Over the years, my team and I have done our best to make our dental practice a warm, welcoming place for patients of all ages. We love treating children, and are proud to have treated many patients from early childhood through their adult years. My team and I will welcome you and your family into our office and provide care centered around your needs and wants. Together with you, we will choose the most conservative treatment possible. 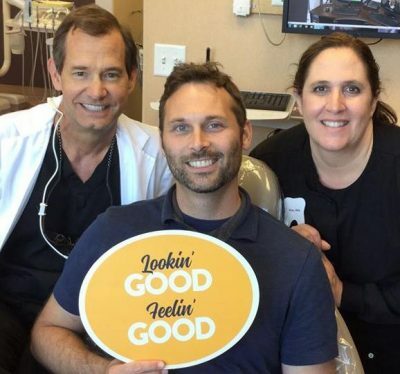 Our personalized care, combined with the latest in dental technology and treatments, will allow us to brighten your smile and improve your quality of life. We look forward to seeing you! 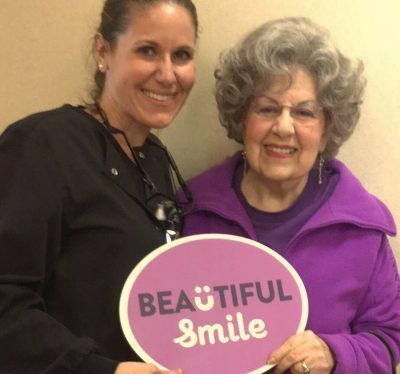 We oﬀer a wide range of services for patients of all ages, including exams, fillings, bridges, crowns, dentures, extractions, teeth whitening, night guards, and other services. We are never too busy for you! If you are in pain, call us and we will go the extra mile to see you immediately. Call us today! Our dental implants will help replace one or more missing teeth. Periodontal pocket reduction will allow you to retain your natural teeth for as long as possible. No need to be referred out! Receive your root canal therapy and all endodontic care in one office.